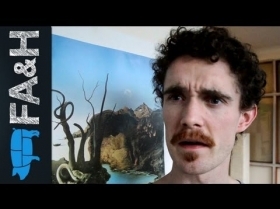 Please note: There is a change in the line up, Foil, Arms and Hog has been replaced by Andrew Ryan. We apologise for any inconvenience caused. 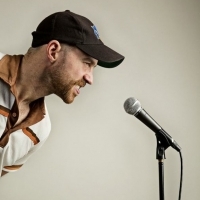 Damian Clark is a raucous Aussie comedian with a dash of Irish charm, having honed his comedy skills in the comedy clubs of Dublin’s fair city. His enthusiastic and consistently energetic storytelling continues to captivate people everywhere. 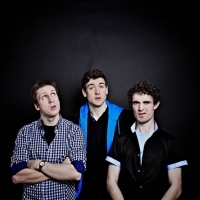 Sean (Foil), Conor (Arms) and Sean (Hog) are an Irish sketch-trio known for a fast paced mix of sketch and stand up, with twisted characters, unpredictable scenes and high energy performances. 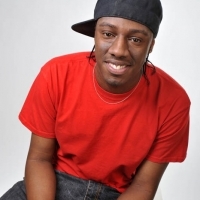 Nathan Caton has been active on the UK comedy circuit since the tender age of 19. 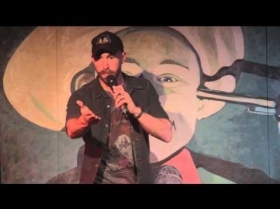 He excels in combining both personal, confessional material with up-to-date social and political anecdotes. 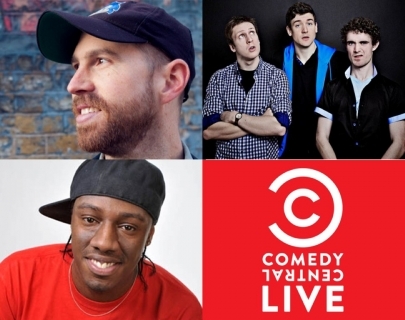 Nathan’s charismatic and laidback style of stand up has seen him quickly establish himself on the comedy circuit & he’s regarded as one of the best young comics in the UK.